Option to add custom preview images for products in listing pages. As Easy Digital Downloads is the first choice for anyone building a digital store using WordPress, they have built a number of extensions to integrate many useful additional features. 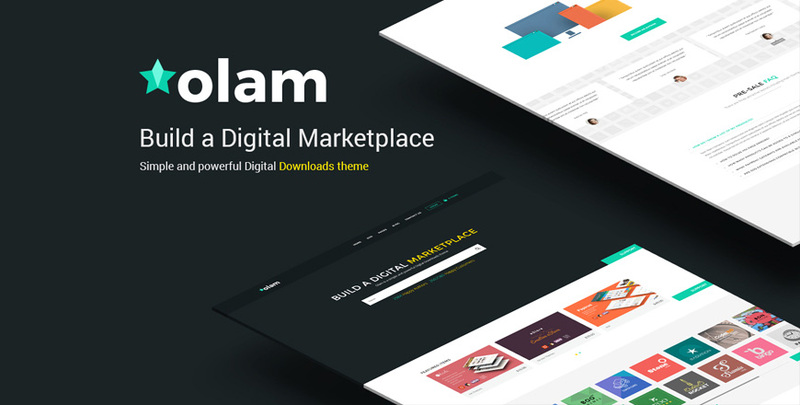 We have tried and tested Olam with all important EDD extensions to make sure our buyers can integrate any of them with our theme without any glitches.